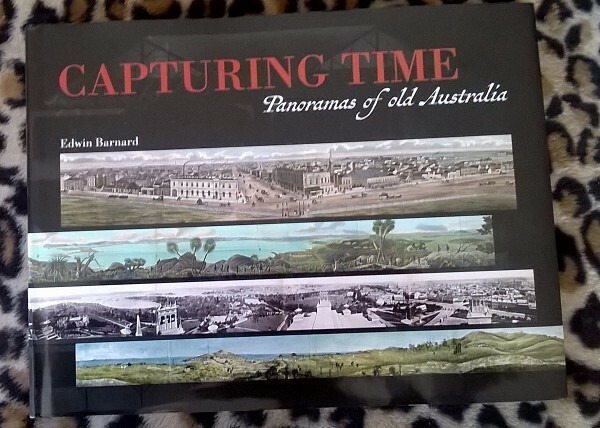 From my sister :) This is a lovely book, a big hardcover, published by the National Library, with lots of coloured pictures but the feature is a series of panoramas, 2-4 pages wide, reproducing old artworks or photographs. 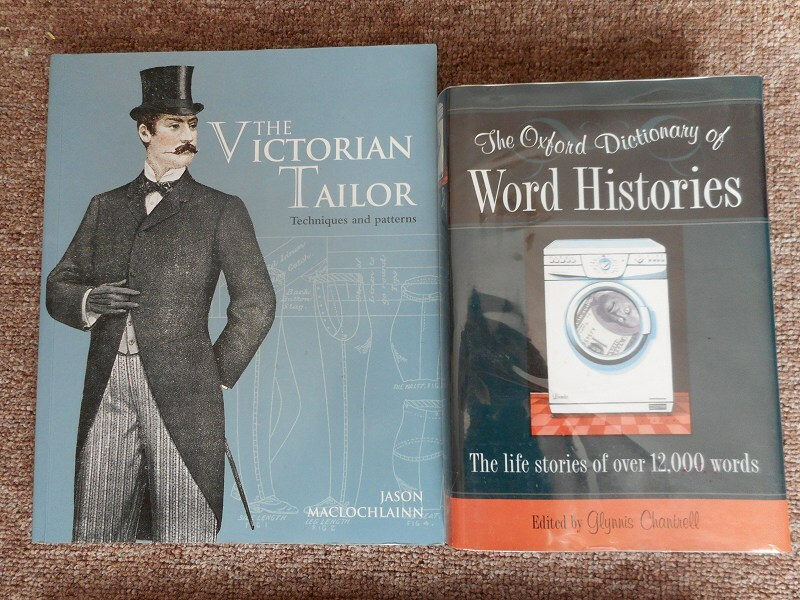 These two books look useful. They have pictures (paintings & drawings) arranged by year/decade, that show what someone is wearing (as on the cover) and the accompanying descriptions are fairly detailed, and broken up in Head, Body & Accessories. So you can see what real people (as opposed to fashion models) where wearing at a particular time and find out the right names for things. Which is Really Useful. 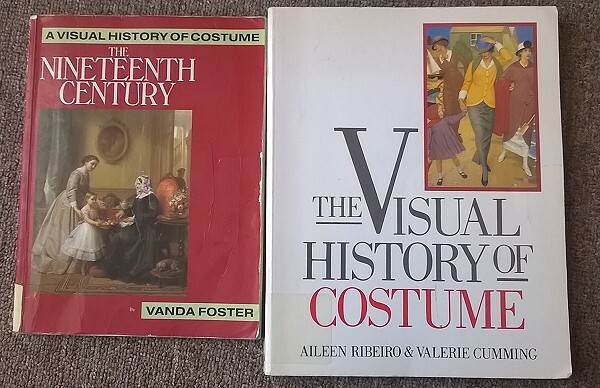 The smaller book covers the 19th century and the larger ones is 1300 to 1984. Despite the different authors & format, they're related, Some of the entries for book 1 are book 2, but not as many because it doesn't cover each centruy is as much detail. Other half is going to the IAT at Fairford so he had today off. Which meant the local town for the flea market, independent bookshop and charity shops! 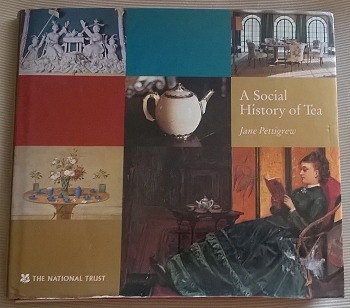 In the flea market, I persuaded him to buy (for a whole £1) a book on psychology first published in 1922. Something of a curiosity. Our copy of Psychology by Robert S. Woodworth (professor of psychology at Columbuia University) is the expanded and revised twelfth edition from 1940, and was purchased by Margaret J. Grimshaw in 1943. 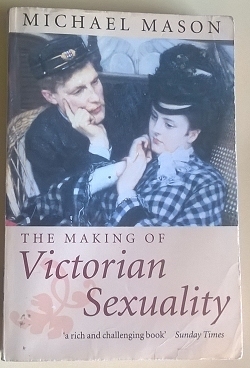 At some point in its life it may have cost eight shillings and sixpence. Chapters include "The Individual in His Environment" and "Imagination." Domesday Book: A Complete Translation, edited by Dr Ann Williams & Professor G.H. Martin (bargain of the day at £3.50!). Apparently the Huff is book #4 and the Elliott is book #2. 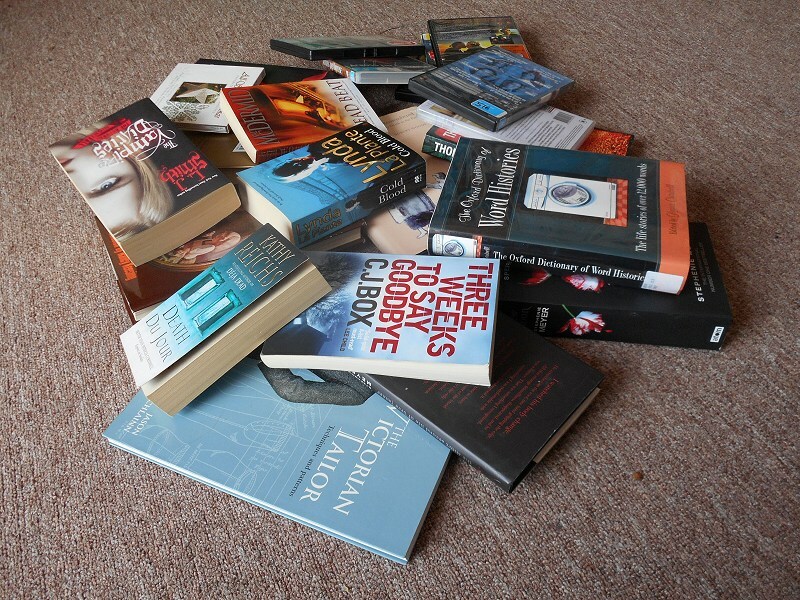 There's never any book #1s out there. Howitt's journal is one of the main sources used by people writing about the Victorian gold rush, so it seemed like a required reference book to have. Sea Wolves and Bandits is similar in a way. It's one of those book from the 1940s full of collected anecdotes & oral history that often turns out to be source of much that has been written later. Also, potentially a good sources for ideas that might be written later. It has been on my want list for a long time. 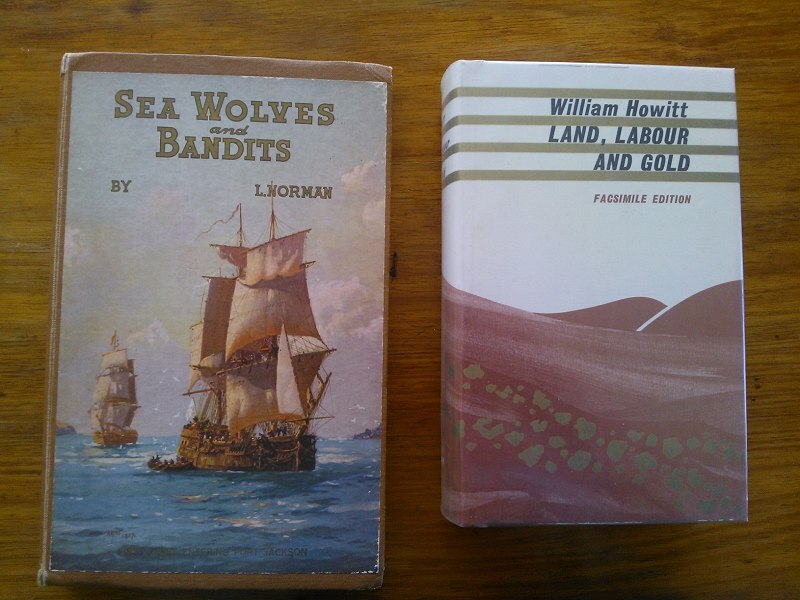 In "Sea Wolves and Bandits," Mr. Leslie Norman has recorded for posterity further glimpses of early Tasmanian history which should prove of great interest to a wide reading public. He tells of sealing, whaling, smuggling, piracy, "wild men" of Van Diemen's Land, bushrangers and bandits, wrecks and wreckers. But for his research, many of these picturesque characters would have passed into obscurity down the gloomy corridors of time. "No more spectacular band of brigands existed than that of Brady and his companions. Mounted on blood horses and armed to the teeth, they rode the country highways of Old Van Diemen's Land...."
A fascinating chapter has been written around smuggling and piracy on the Tamar, Forth and Leven rivers These bold characters are described as "bold old beachcombers, sometimes in gaol and sometimes out, they lived their lives and evidently enjoyed themselves." 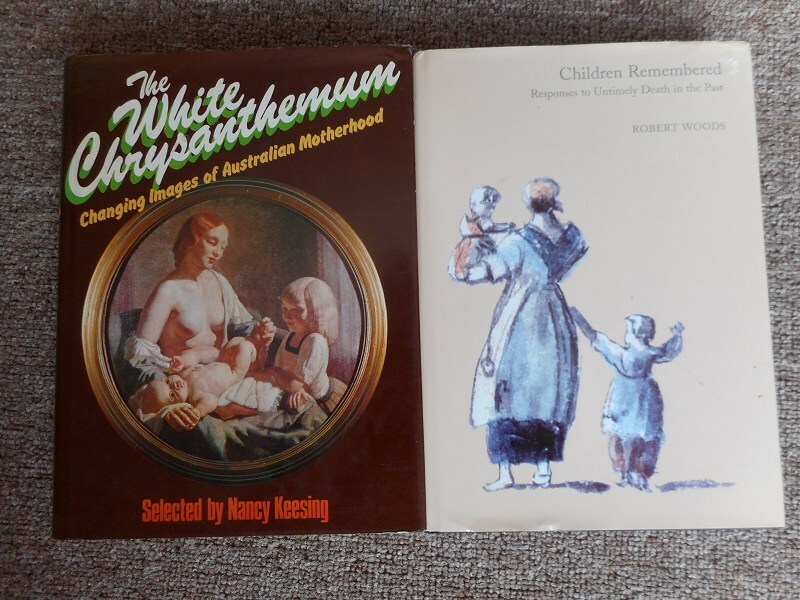 I also gained a copy of Tasmanian Gallows that sister had bought for me at the market when I couldn't decided which of two books to get (odd little collection of anecdotes type book that also looks at some issues involved in capital punishment). 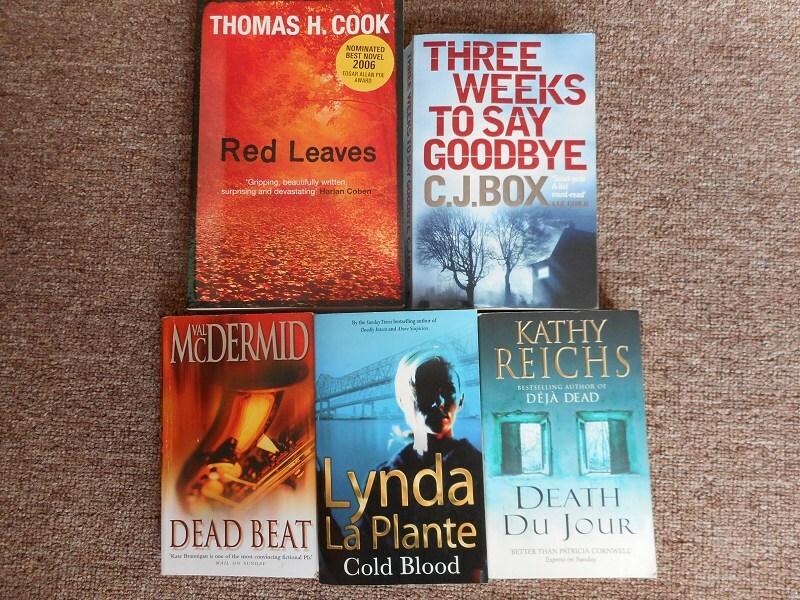 And from mother a set of Rogues and Absconders, which are slim books I see around a lot but never got around to buying, and little book about history of William St the year before Boags Brewery took over it (and my grandmother gets referenced as a source).